PPI Position Paper: My Project is a “One-Off” – How Do I Leverage Project Production Management to Improve Project Delivery? 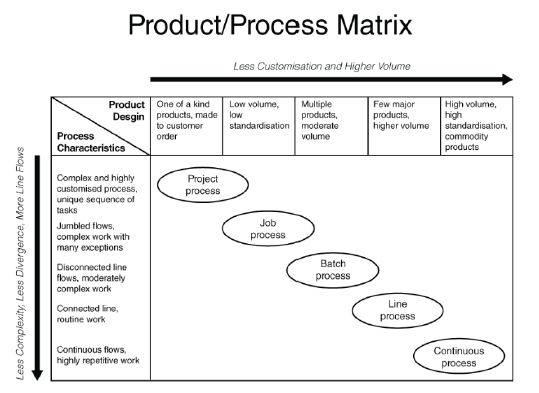 Project Production Management (PPM) is sometimes described as “applying manufacturing techniques to projects,” implying that PPM only applies to scenarios with highly repeatable and predictable conditions. Consequently, many experienced project professionals mistakenly believe that PPM denotes a “manufacturing approach” to capital projects. To the contrary, evidence shows that PPM applies to the execution and delivery of all projects, large or small, customized or standardized, and improves upon prior conventional project management practices. We further demonstrate that, depending upon the complexity of scope, implementation of PPM on “one-off” projects is even more critical to achieving stated objectives. PPM is based on operations sciences, a well-established field of engineering, as the foundation of production systems. All manufacturing systems are production systems; however, not all production systems are manufacturing systems. A deeper analysis of the work activities in projects shows different types of production systems embedded within a single project. Describing project work activities as a set of interconnected production systems makes them amenable to the modeling and analysis tools of PPM. These tools can be used to predict the limits of project execution and where best to manage variability through the strategic allocation of buffers such as capacity, inventory and time. This article explains the rationale behind the Institute’s position that Project Production Management is the next practice for executing today’s projects being undertaken across different industries. Read the full article which includes select case examples illustrating Project Production Management concepts.